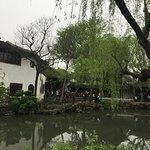 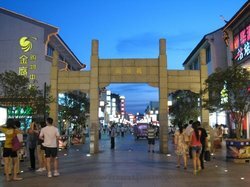 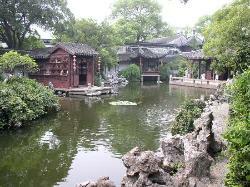 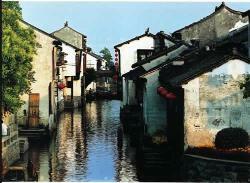 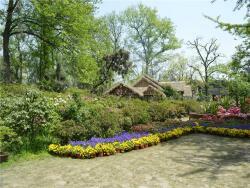 We provide Suzhou day tours to Suzhou gardens, water towns, and many other must-sees. 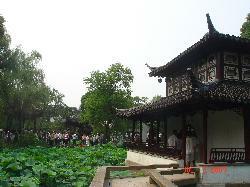 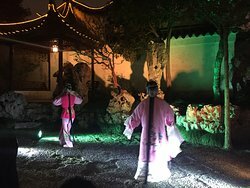 Explore Chinese gardens and ancient culture with China Highlights. 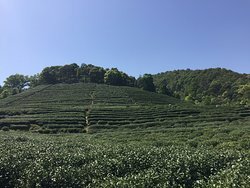 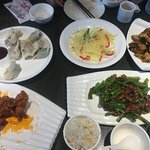 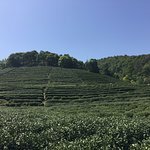 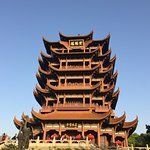 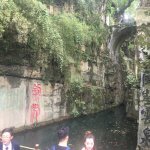 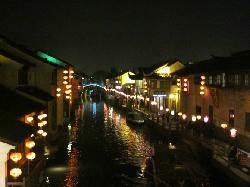 Thank you China Highlights for Custom Tour to Suzhou, Wuhan and Hangzhou! 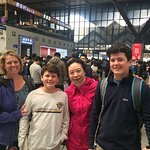 Linda was so helpful from the start and really made use feel welcome. 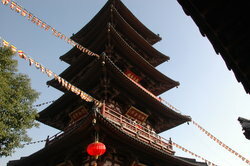 She had a great historical knowledge of the area and her English was very good. 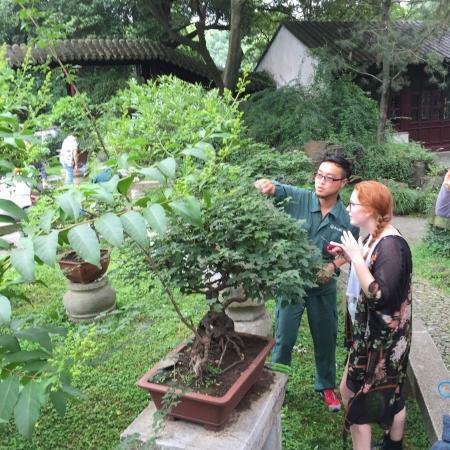 We had a lot of fun and learned a lot. 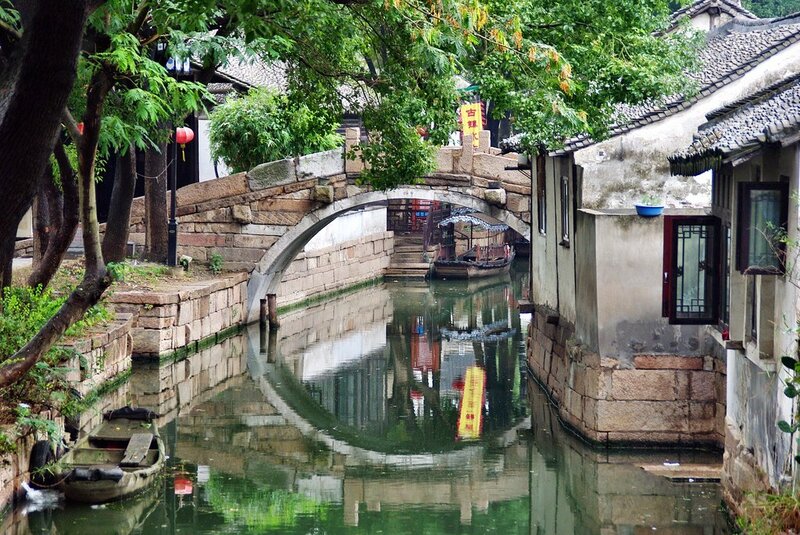 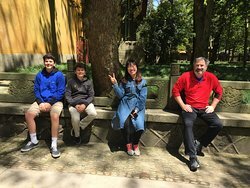 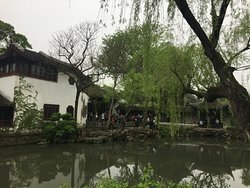 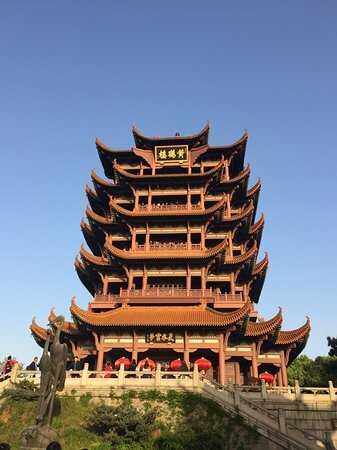 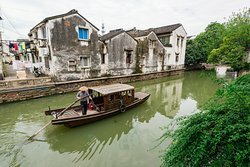 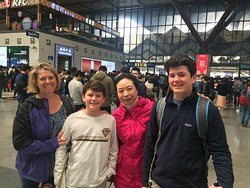 Get quick answers from China Highlights Suzhou staff and past visitors.